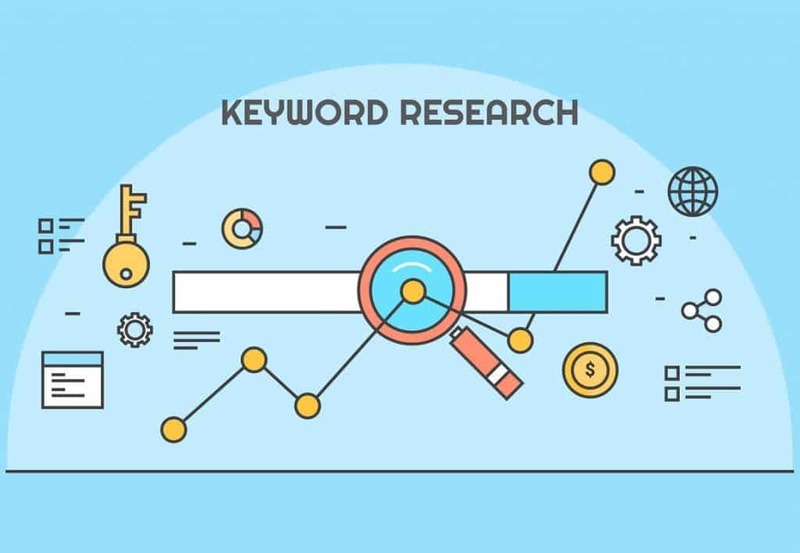 Keywords research uses will optimize your website content and contribute to reaching more targeted customers who are interested in your business website content. The first most important one is the Title Tag section. You should use your main primary SEO keywords research in your title tags. 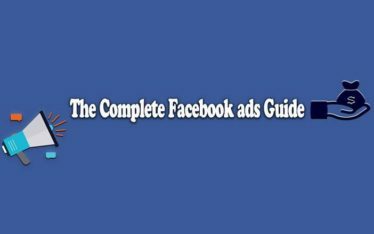 Titles are the clickable link portion on Google and other search engine and when Search engine crawlers examine your site, the first elements they look at are the Page Titles, and it is also taken into consideration as an important ranking factor. 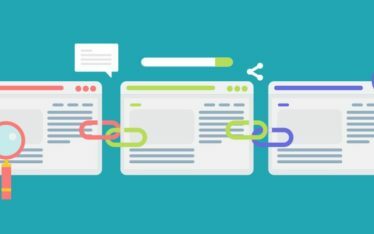 The meta description is an important factor in your website presence in the search results pages as it includes a short description about the page content that should be optimized with keywords relevant to the content and the search intent to increase the click-through rate, website traffic, revisits, and conversions. The third use of keywords research is in URLs (web address) to make them user-friendly, readable, SEO-friendly to improve ranking in the search results, encourage revisits from search engine users as the web address is easy to remember. The fourth possible use for search keyword is within the heading tags. Heading tags are tags that specify the topic of sections or paragraphs on a web page. 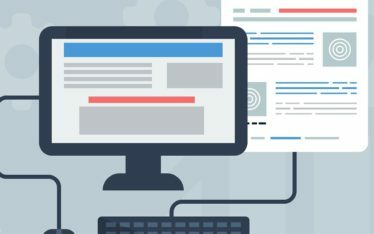 Search engines benefit from the heading tags to define the page structure and different sections and paragraphs for better user experience, Therefore you need to Optimize your heading tags using keywords and test them for better results as it helps in higher ranking in search engine results pages (SERPs). Content is the main important component of a web page that has the ability to improve your search engine results rankings. Content should be optimized but not stuffed with keywords for better users experience which is highly considered by search engines for search results ranking. Content should be optimized using a portfolio of one word (high competition), 2-3 words (medium competition) and phrase keywords (low competition) to be involved in more search results rankings competition for more organic traffic. The search keywords use is an important factor in your SEO plan. There are many places where you can use your keywords like the alt tags, anchor text, subheading tags, keywords in permalinks, site links and you can achieve better ranking in search results by professional use of search keywords. We are available to answer any related questions and provide advice on how to get started on keywords usage for better SEO performance. Feel free to pick our brains.